Wow talk about extremely awesome! 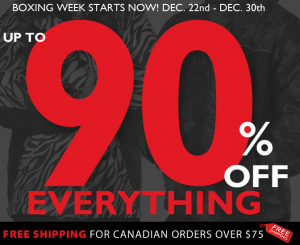 Please Mum Canada's Boxing Day Sale is on all items with discounts varying but going as high as 90% off everything. To top that off shipping is free for Canadians on orders of $75 of more. 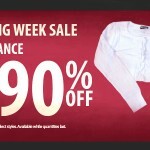 Please mum's boxing day/week sales are out. 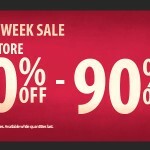 Get 50 -90% off the entire store! Boxing Day prices before Boxing Day arrives? Leave it to Please Mum to offer such an awesome holiday promotion! During this week before Christmas keep your eyes peeled for the Please Mum clearance sale that places select styles at 70% to 80% off. 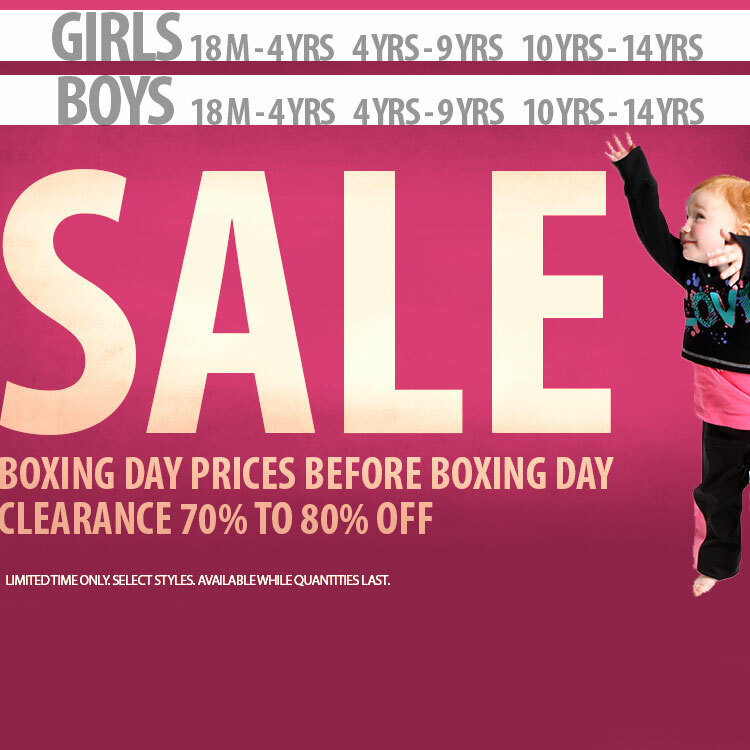 Enjoy Girls and Boys Clothing for 18months to 14years of age at great discounts. Come in today and grab fashionable children’s clothing at attractive prices. Shall we say please?